Learn about the annual TriFit Challenge! You can join us in taking the challenge for a healthier heart by participating in our Wellness Series. Whether it’s a 5k walk, a nutrition class or even our premier event, the TriFit Challenge Triathlon, we offer opportunities for people at every level of fitness and health. Proceeds from Ohio State Ross Heart Hospital Wellness Series benefit cardiovascular research at Ohio State that is transforming the lives of those living with heart diseases today as well as advancing how we can prevent heart disease in the future. May 12, 2019 | 8:30 a.m.
Heart disease is the number one killer in the United States, yet most Americans don’t understand their risk or how their lifestyle today can impact their heart health tomorrow. Prevention is the best way to fight cardiovascular disease, and the Ohio State Ross Heart Hospital invites you to join us in the fight against heart disease by taking steps to live a healthier lifestyle and to make positive changes within your power. As central Ohio’s leader in heart and vascular care, Ohio State Ross Heart Hospital has a mission to improve the heart health and well being of our community. The Ross Wellness Series provides year-round opportunities for people to learn more about their own heart health through nutrition, education and fitness activities. 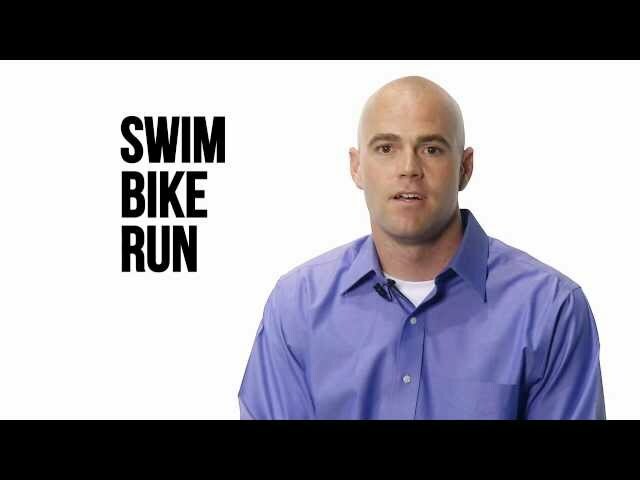 Shawn shares why he his passionate about participating in Ohio State's annual TriFit Challenge triathlon. Pat starting competing in triathlons after her husband had a heart attack. Now her purpose is so much more and she races to the finishline as much as she races to end heart disease. For event or sponsorship inquires about the Ross Wellness Series, please email heartcenter@osumc.edu.